 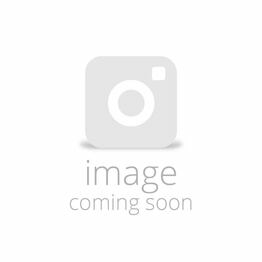 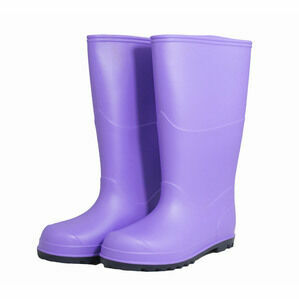 Tough and durable, these wellington boots are a perfect choice for children who love playing outdoors. 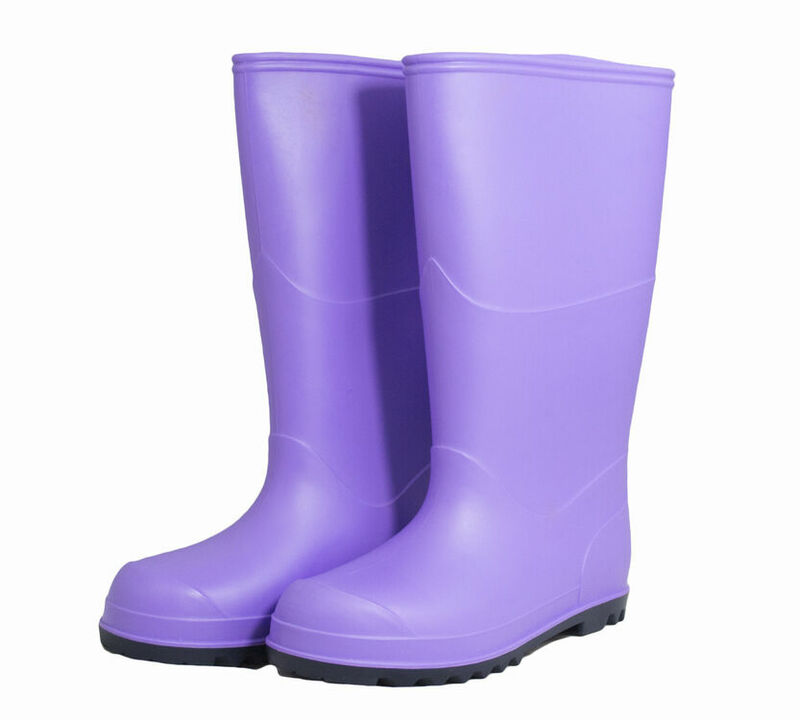 Designed to add a splash of colour and a dash of fun to outdoor adventures, these bright purple wellies have a navy blue tread and a simple slip on design which makes for easy wearing. 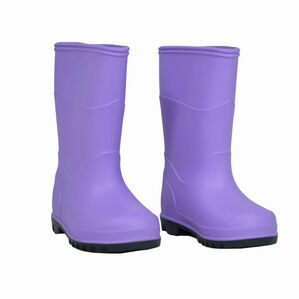 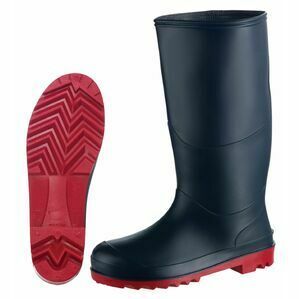 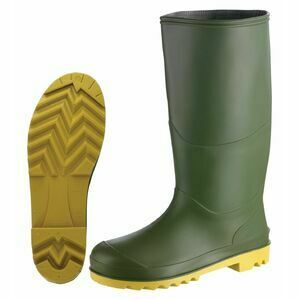 Drews UK make wellingtons boots based on practicality, durability and complete comfort in all weather conditions. 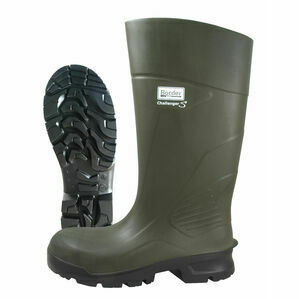 Whether you're working on the farm or out on a country walk, Drews offer high performance at a competitive price.